Aberdovey Holiday Rental, Chatts Cottage a cosy cottage with 4 bedrooms, sleeps 6 – 8 and pet friendly, perfect for families. 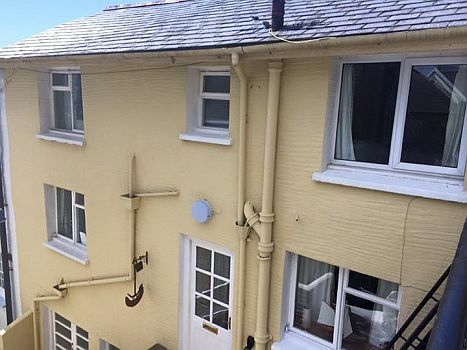 Book now for Summer 2019 from £545 per week! Pet Friendly, we can permit 2 dogs at the rate of £20 each. Bed Linen, Heating, Parking for 2 cars and Wi-Fi included. Why not check out Chatts Cottage Here ? September, October, Christmas and New Year Availability too! Or call 01654 712712 or send an email, we are here to help!